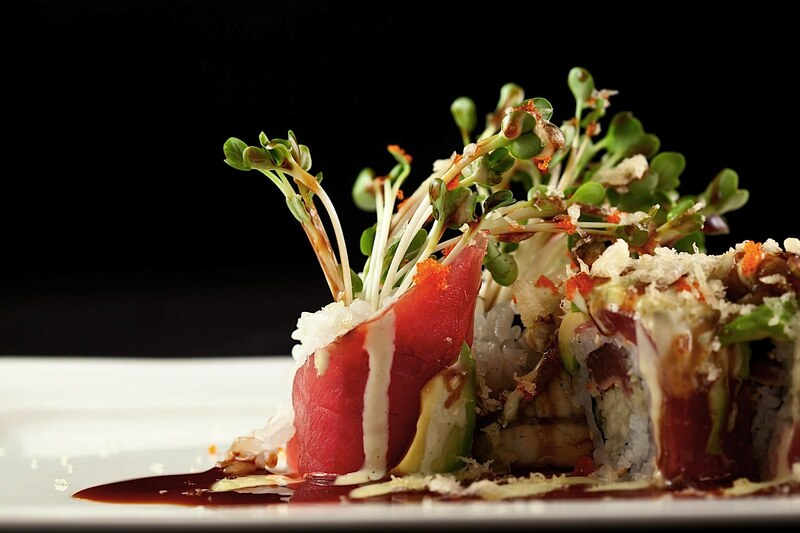 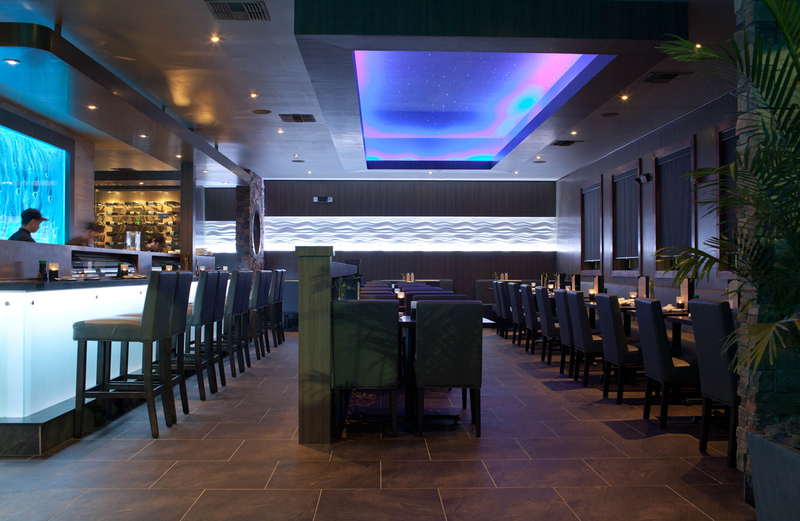 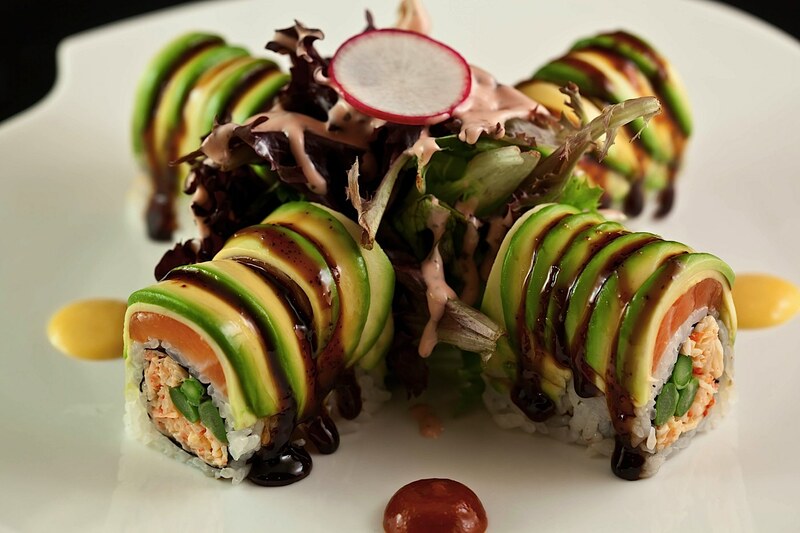 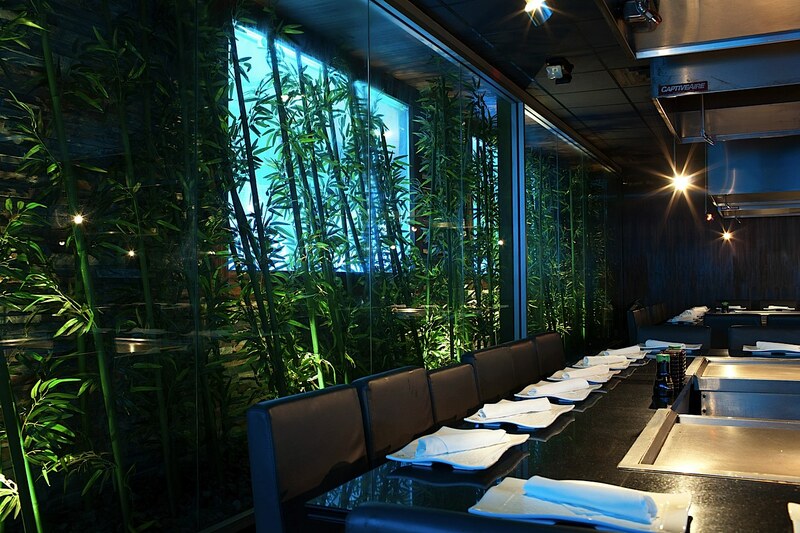 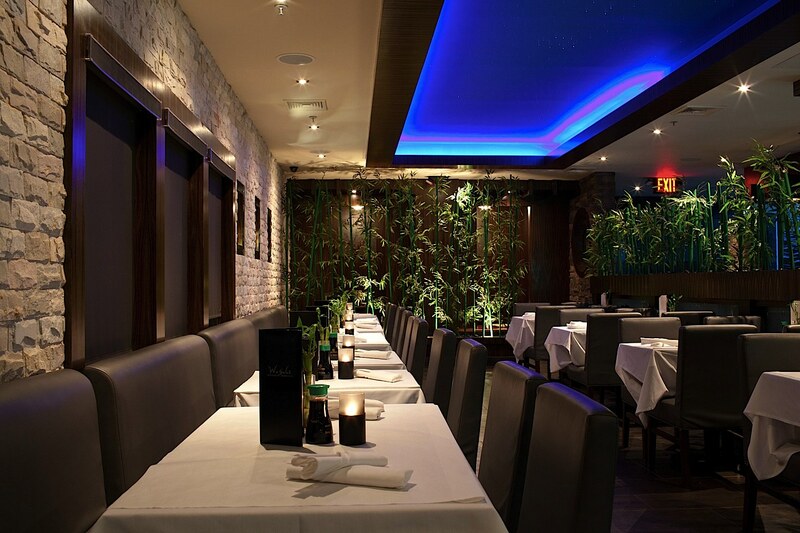 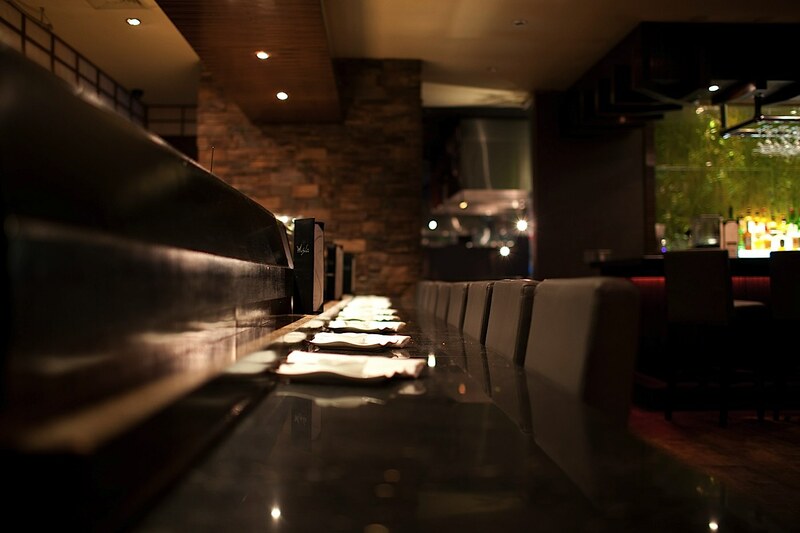 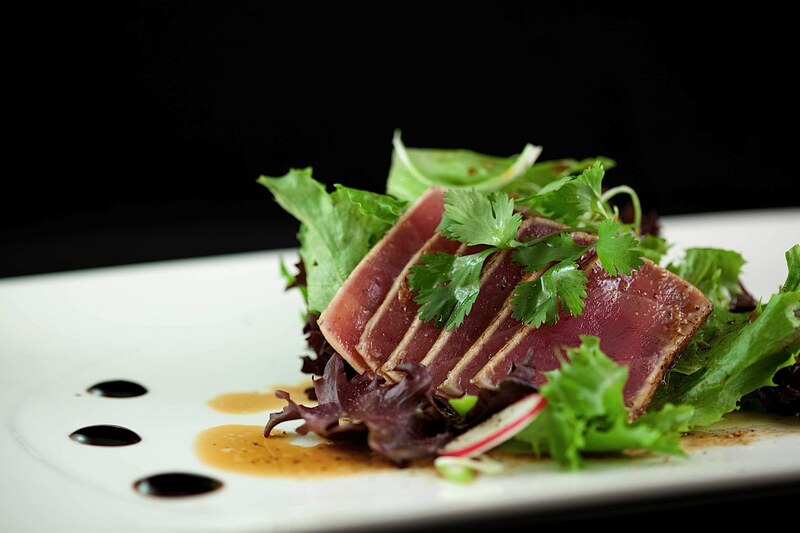 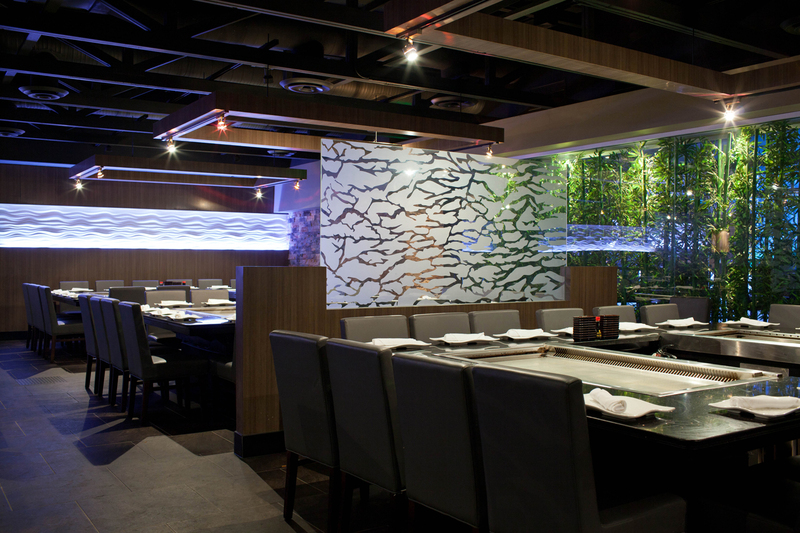 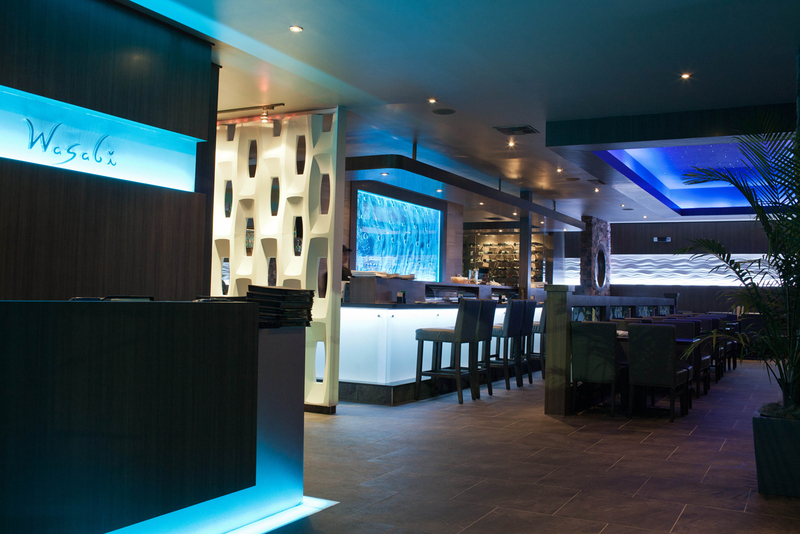 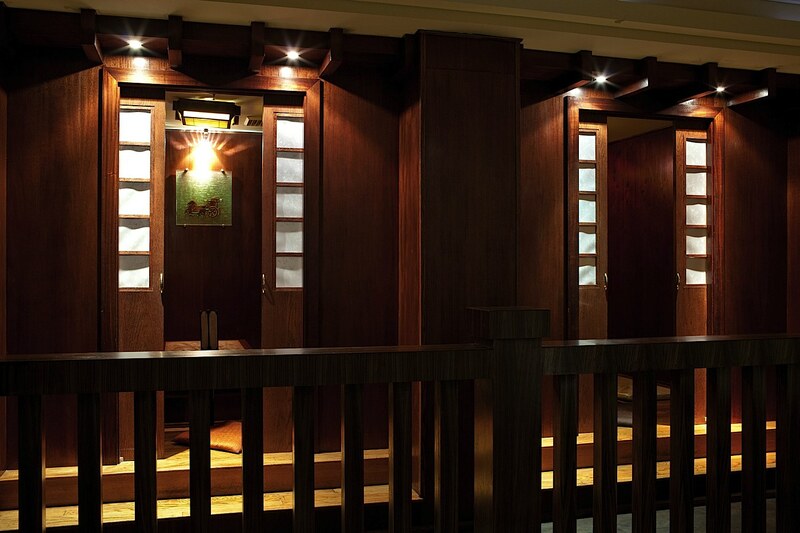 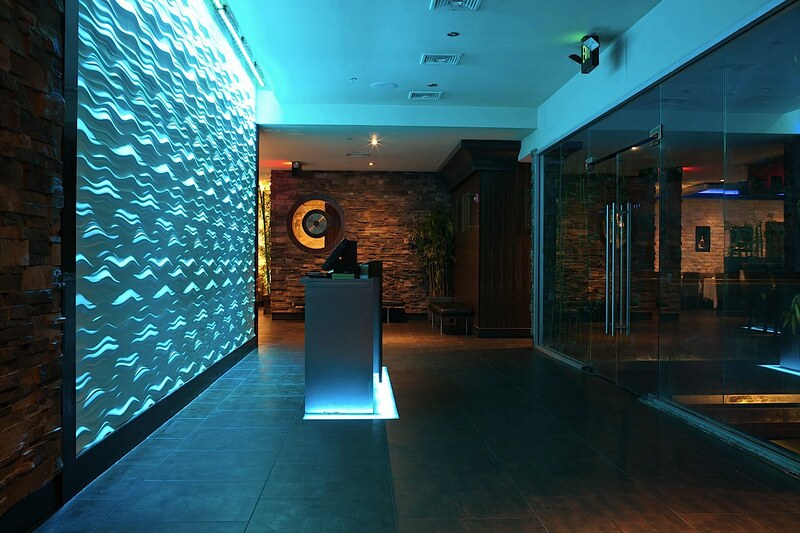 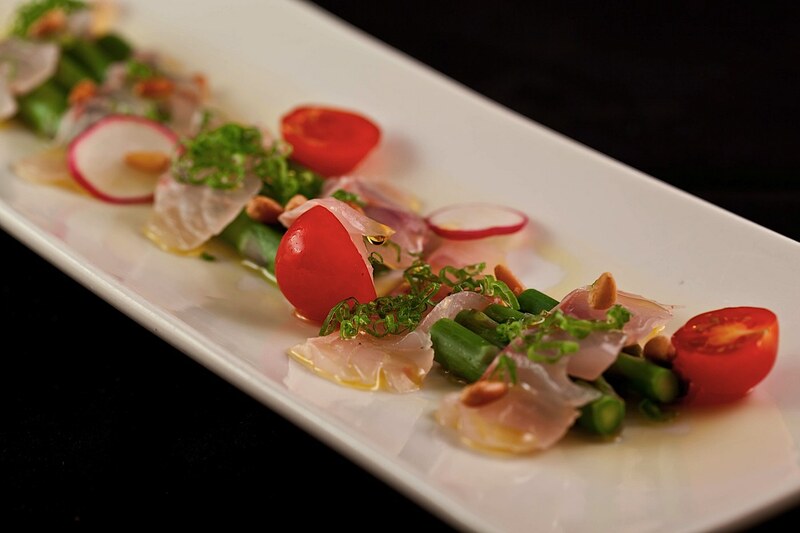 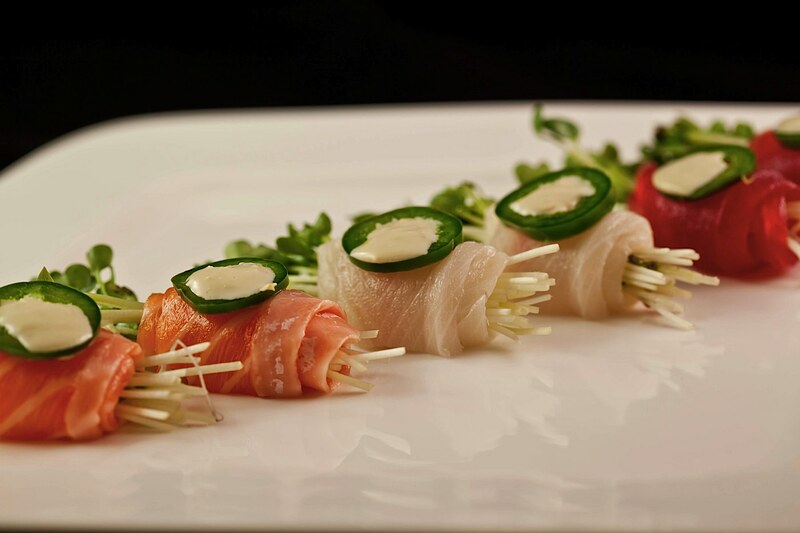 Wasabi Steak & Sushi is the premier dining location for Japanese cuisines. 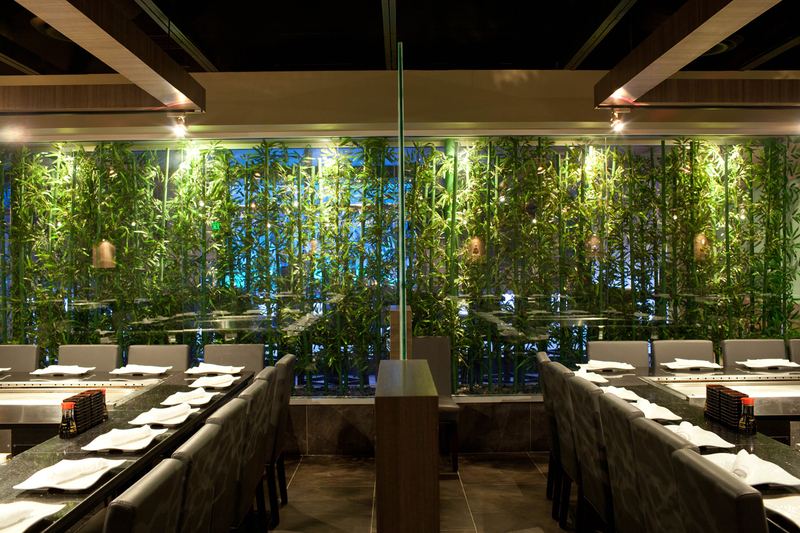 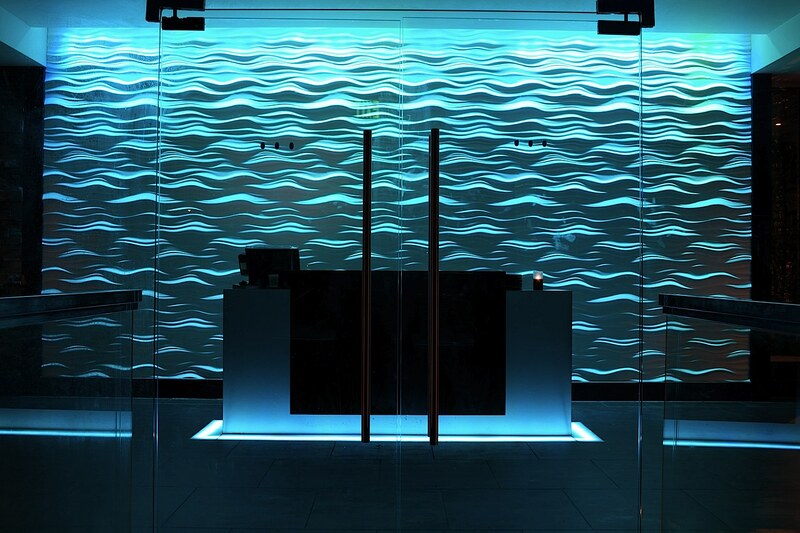 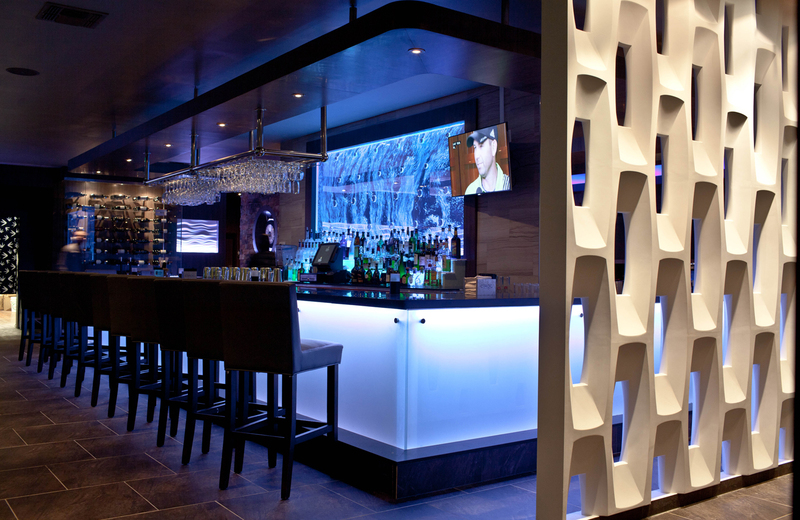 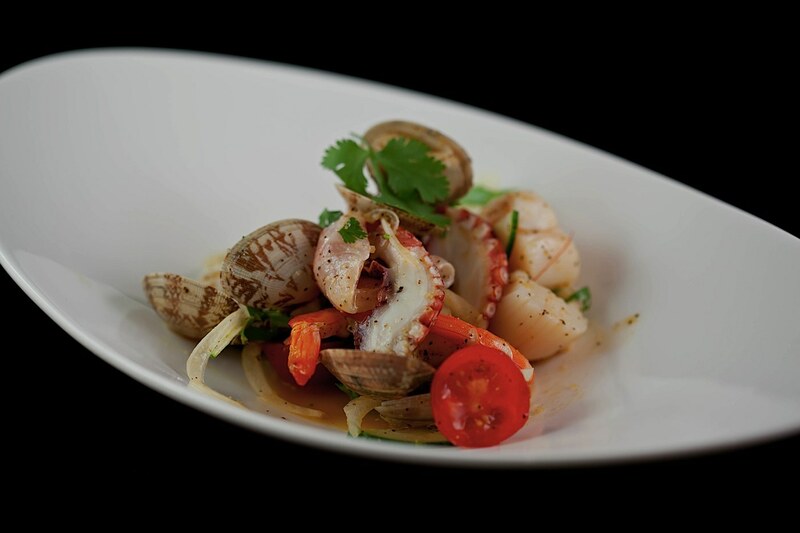 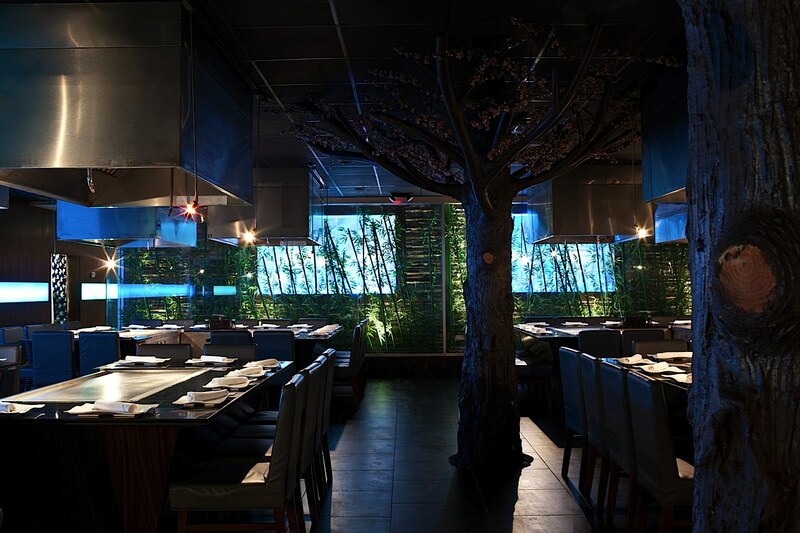 Consistently voted as a top dining destination, A clean modern décor and sophisticated interior sets the perfect atmosphere for an unparalleled dining experience. 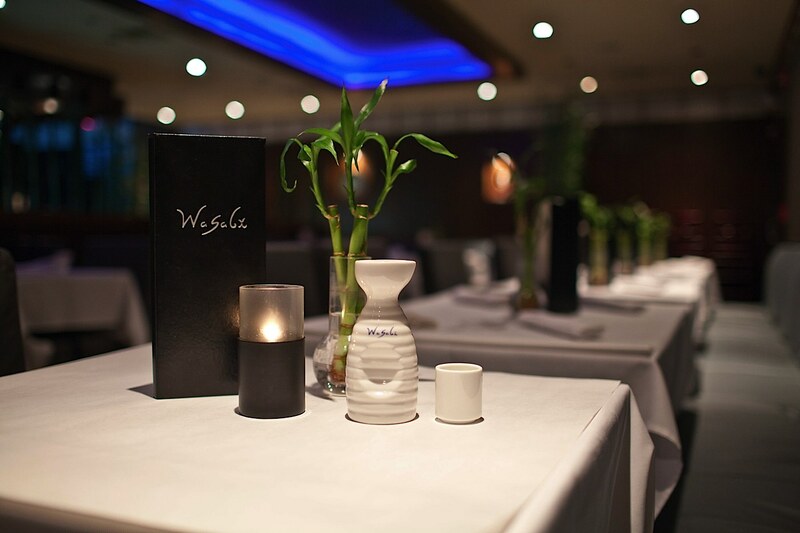 Whether you are in the mood for a celebration or looking for a quiet romantic evening, We are the perfect venue for any occasion. 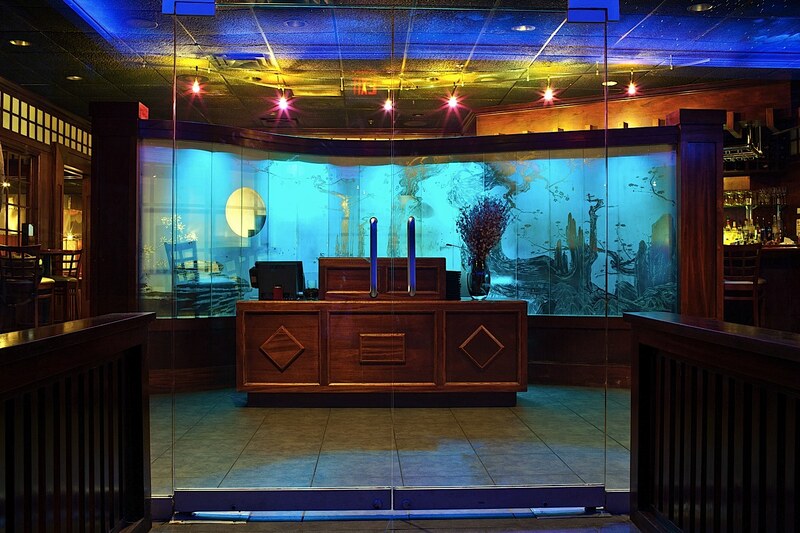 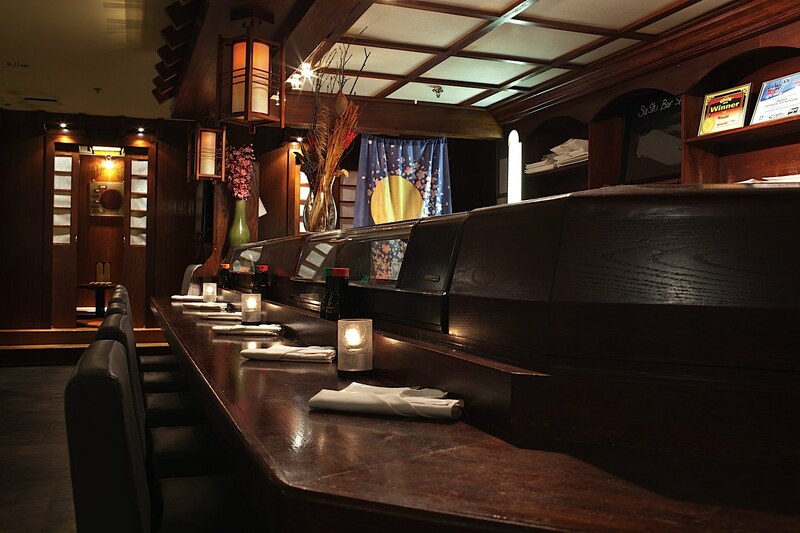 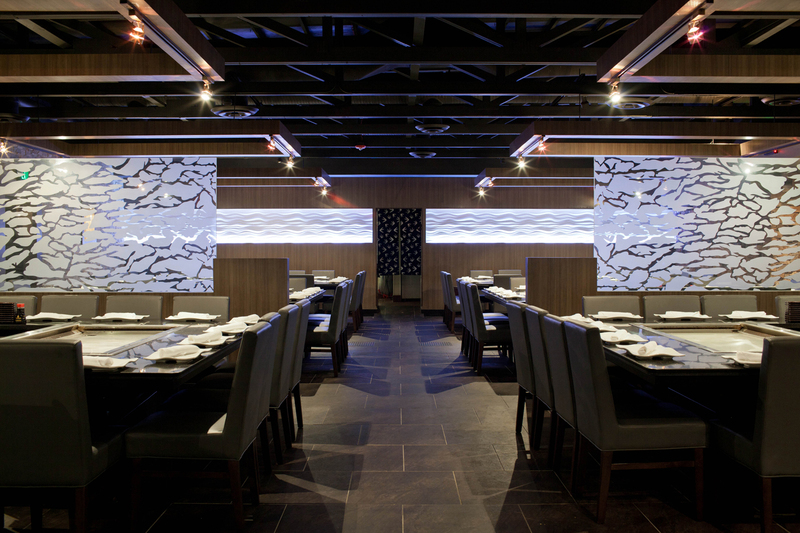 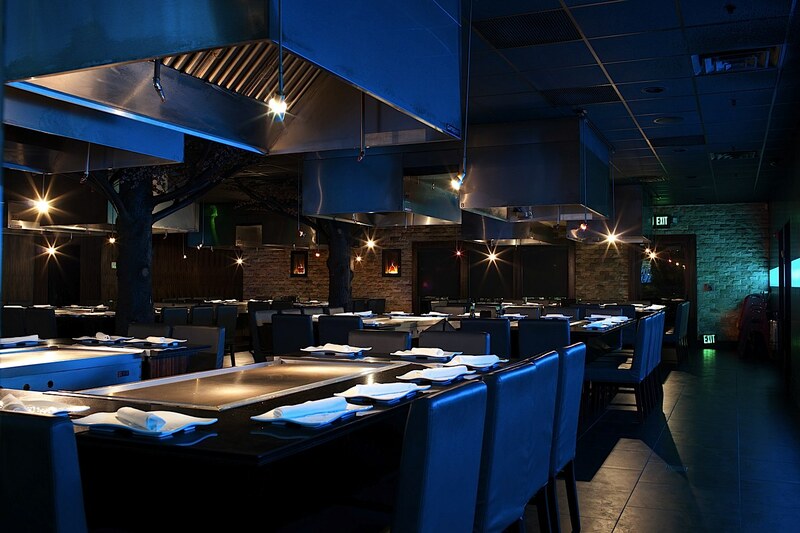 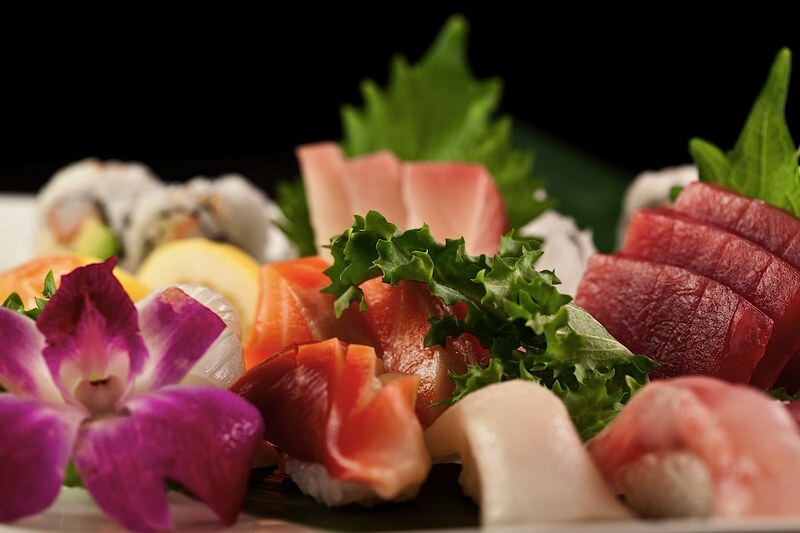 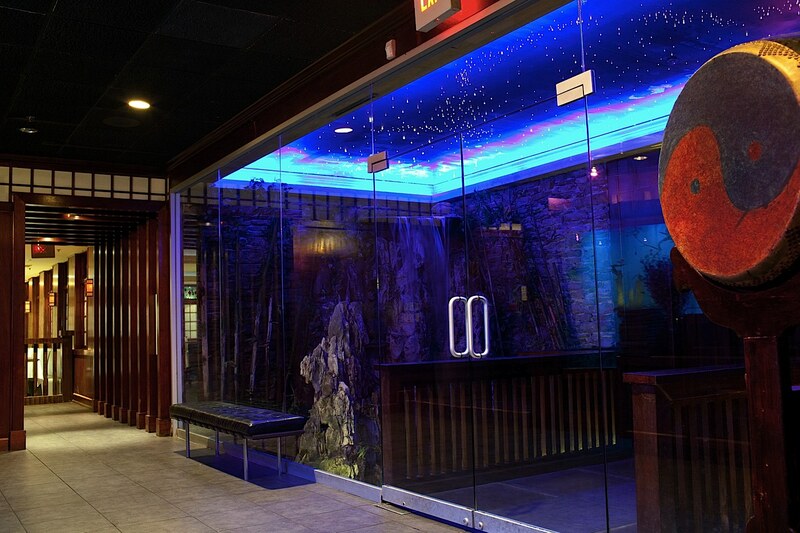 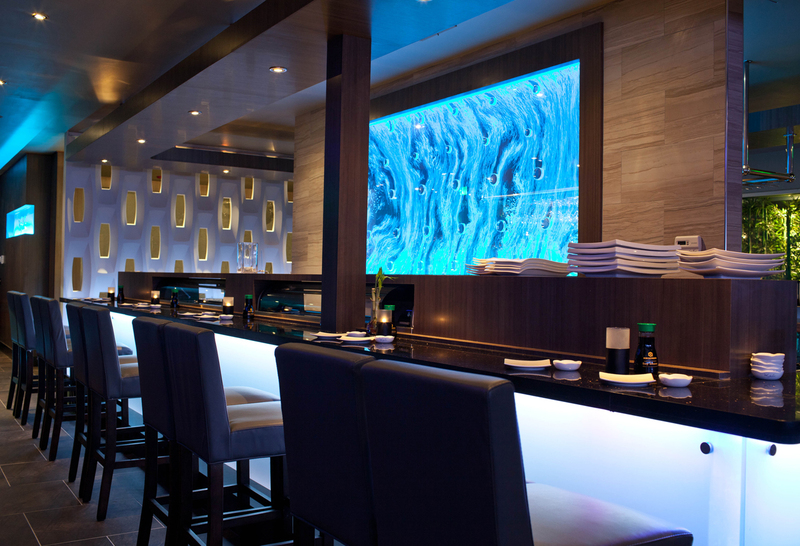 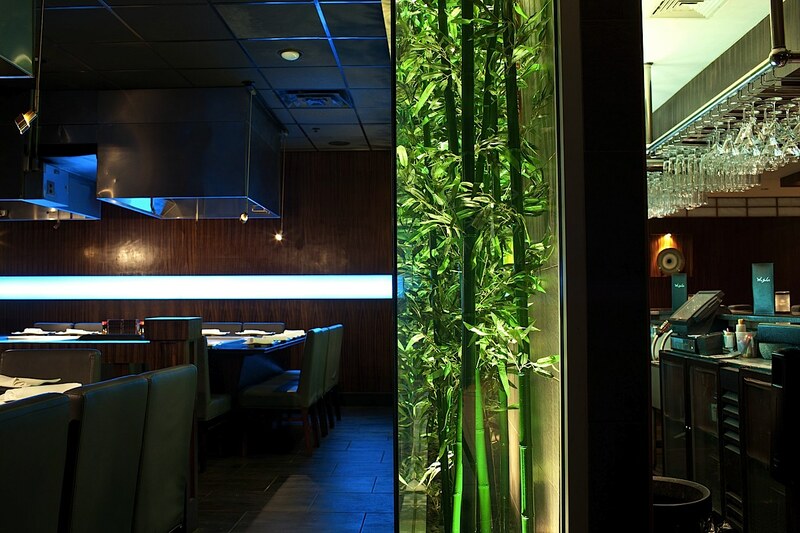 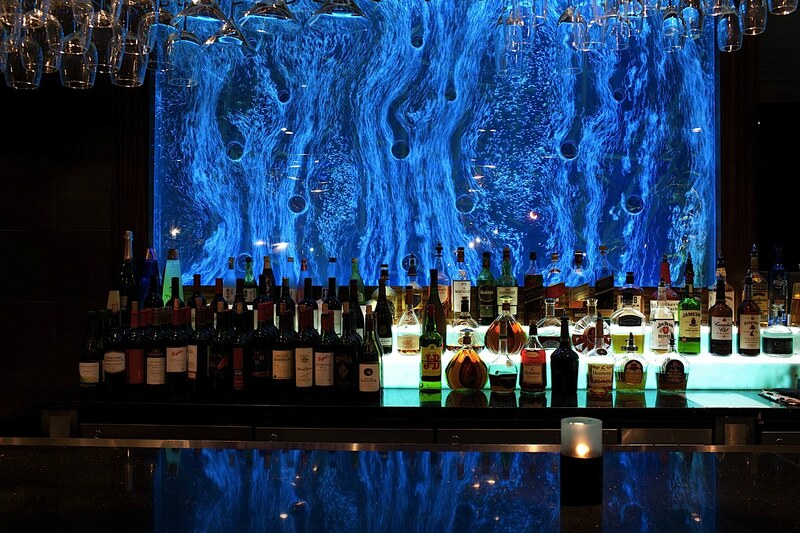 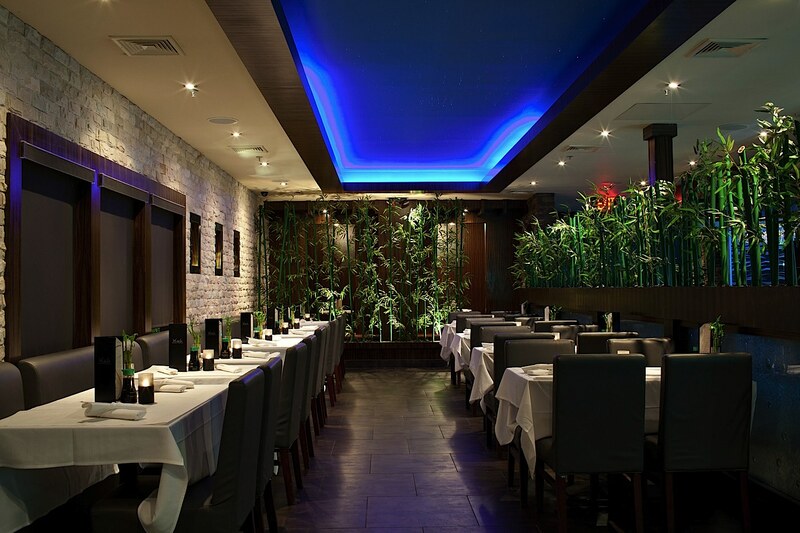 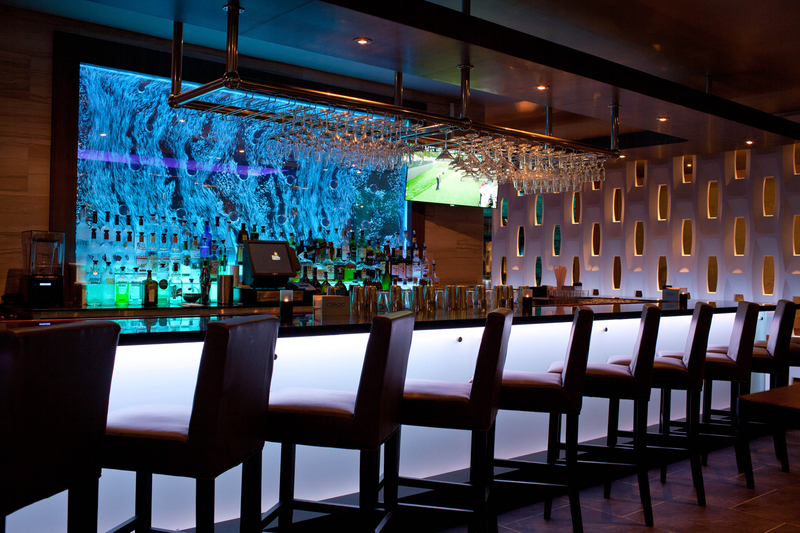 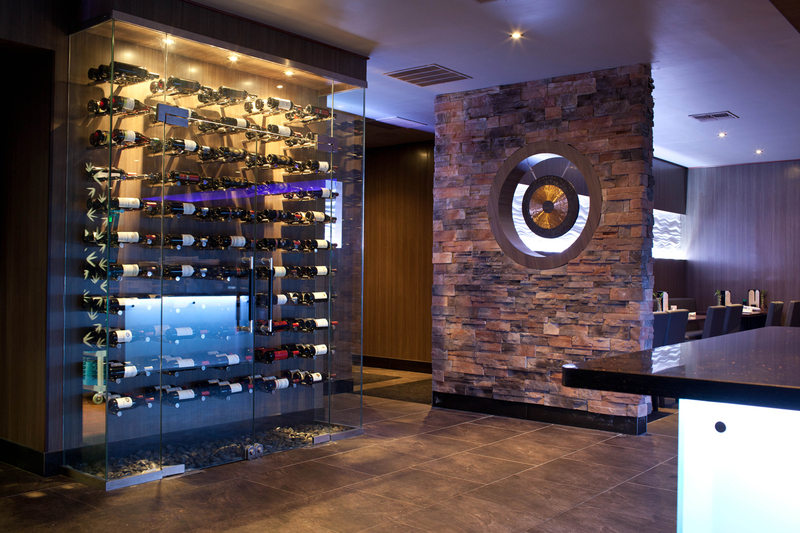 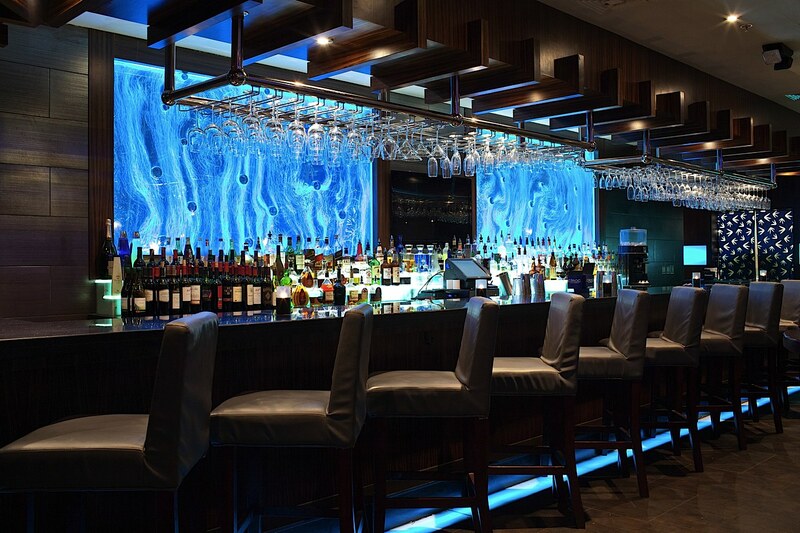 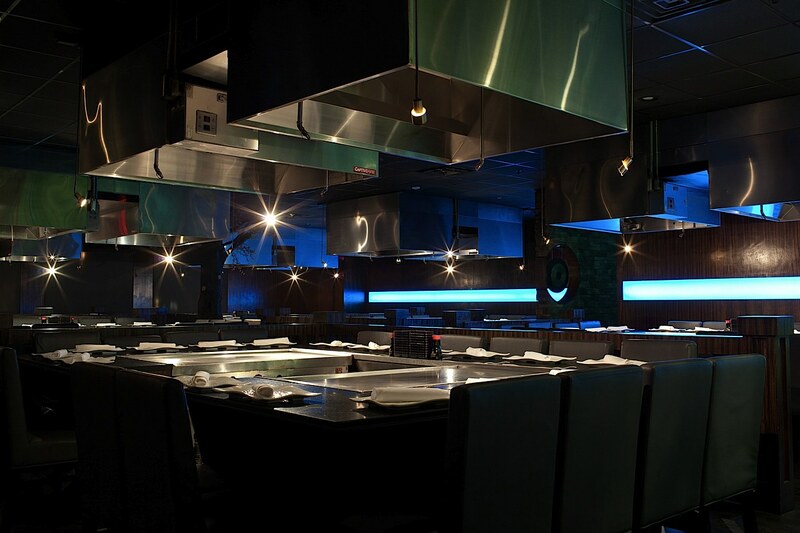 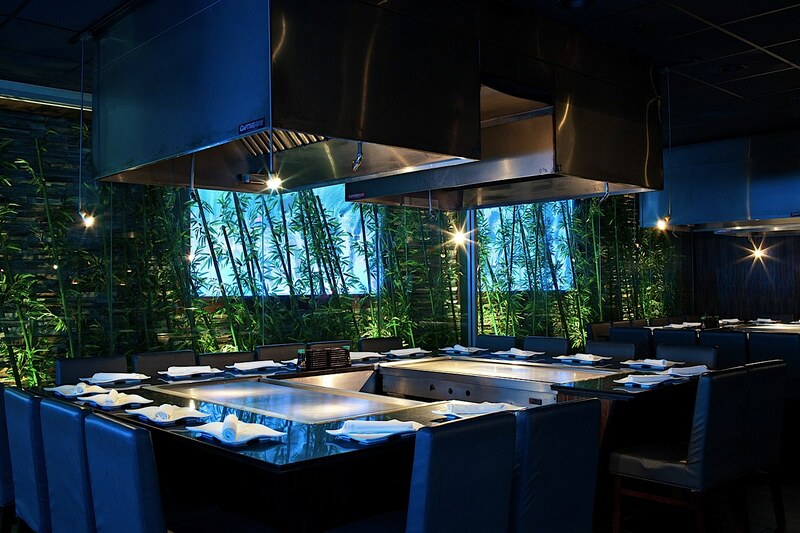 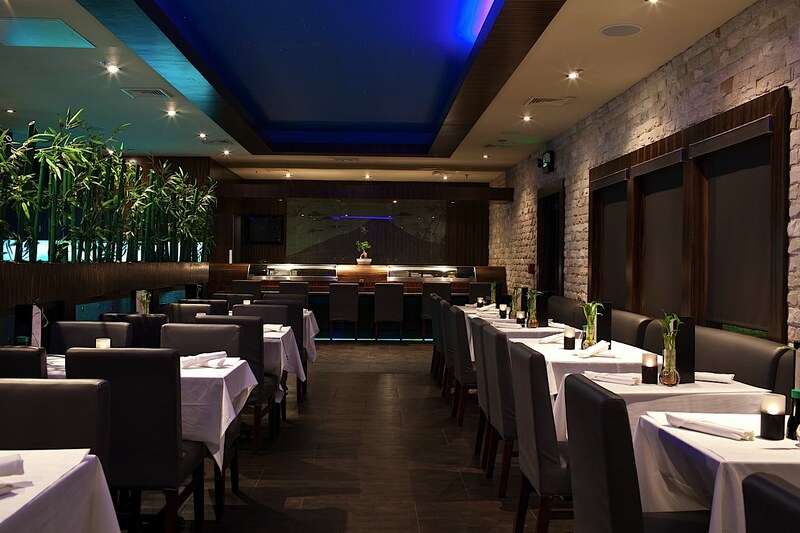 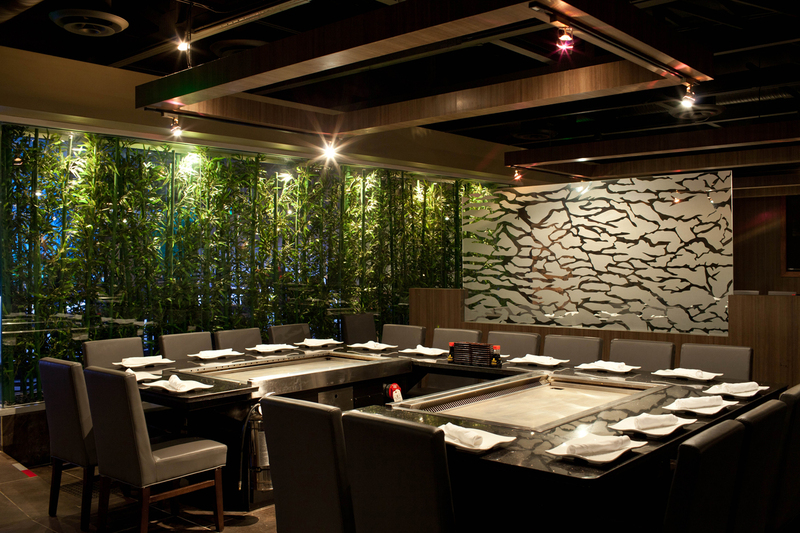 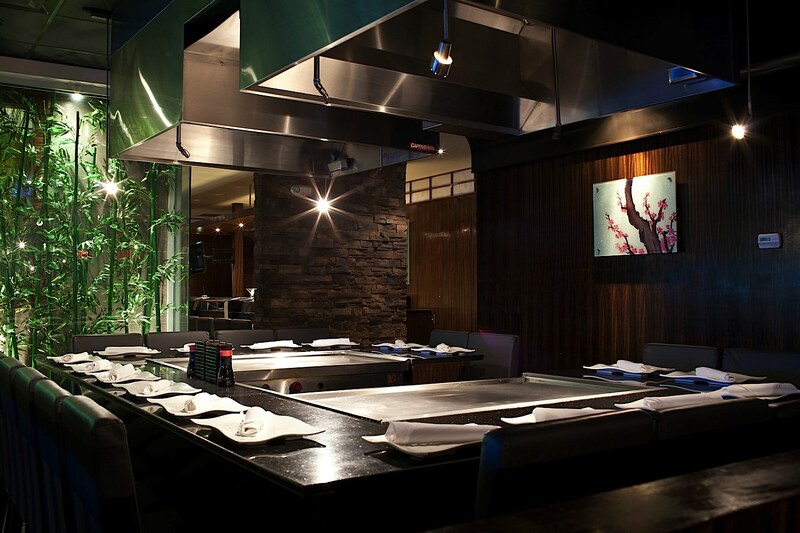 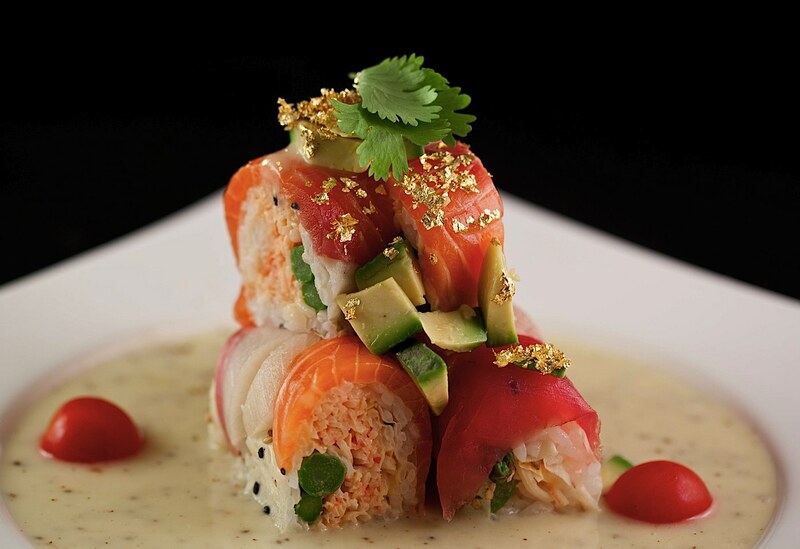 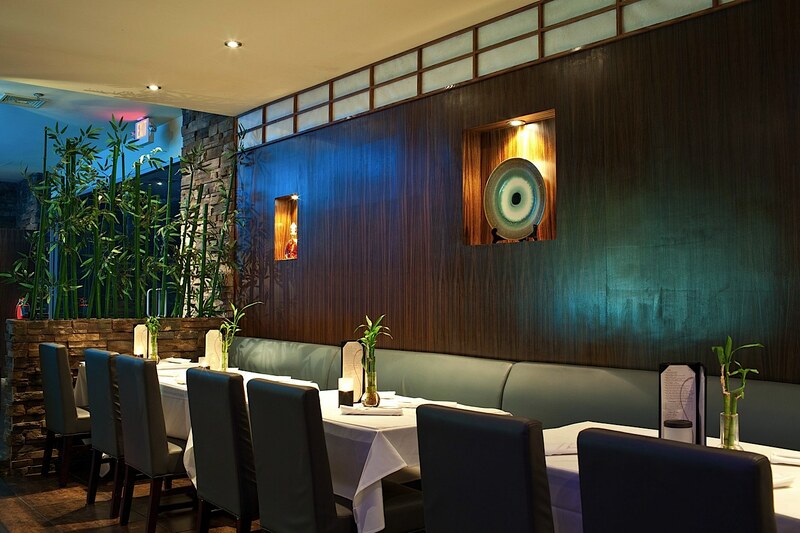 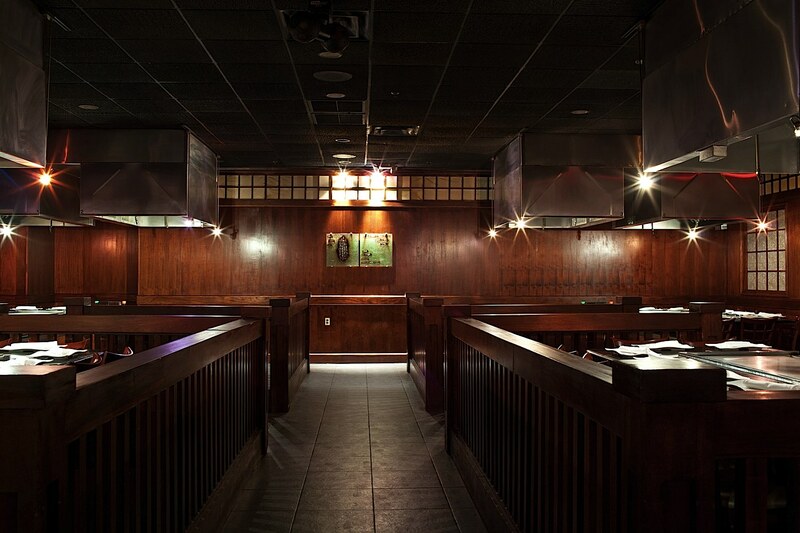 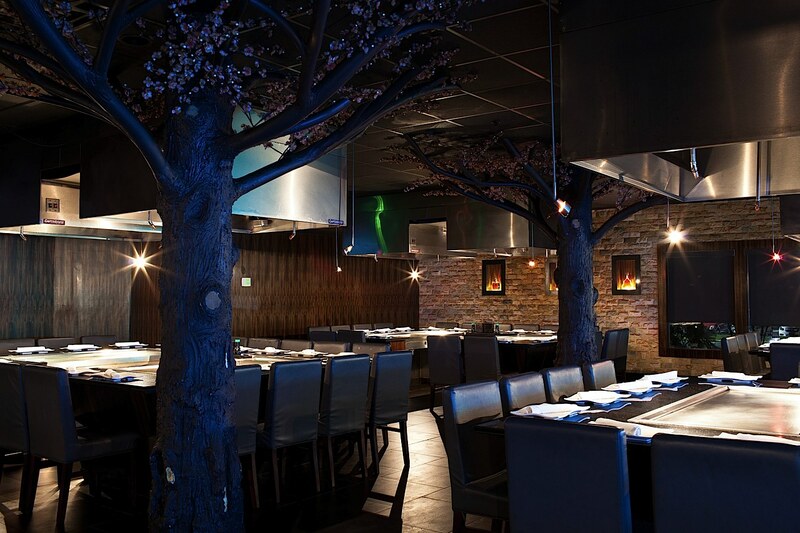 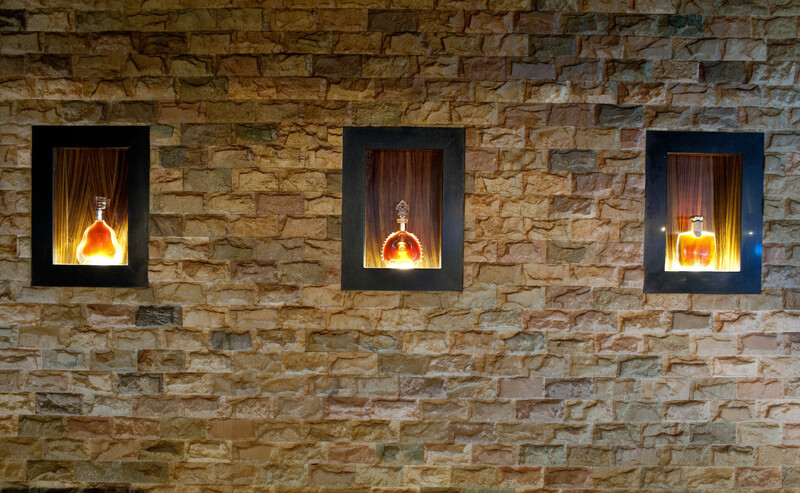 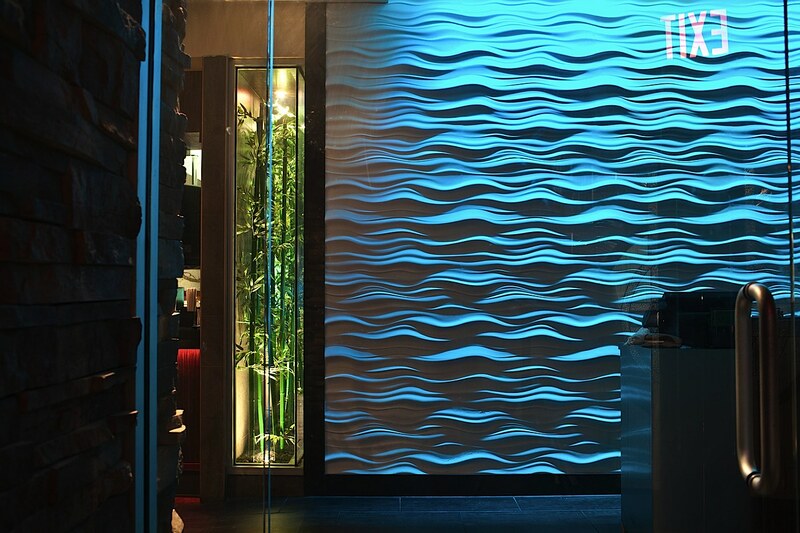 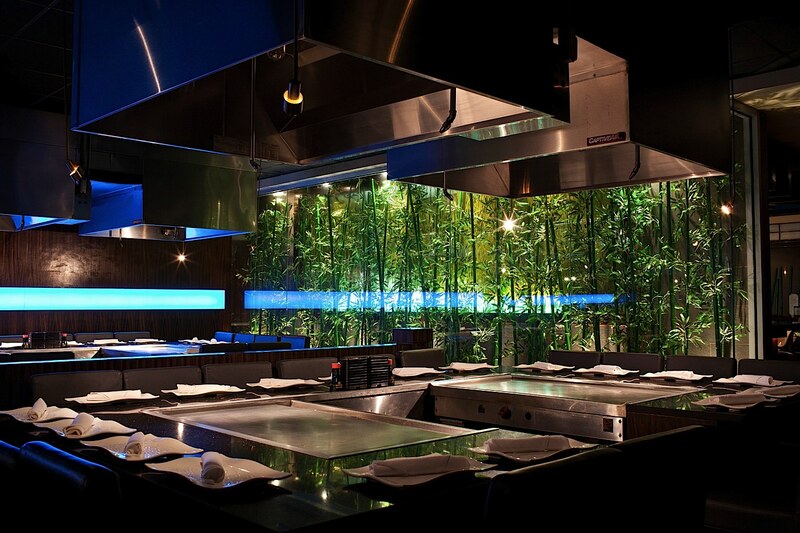 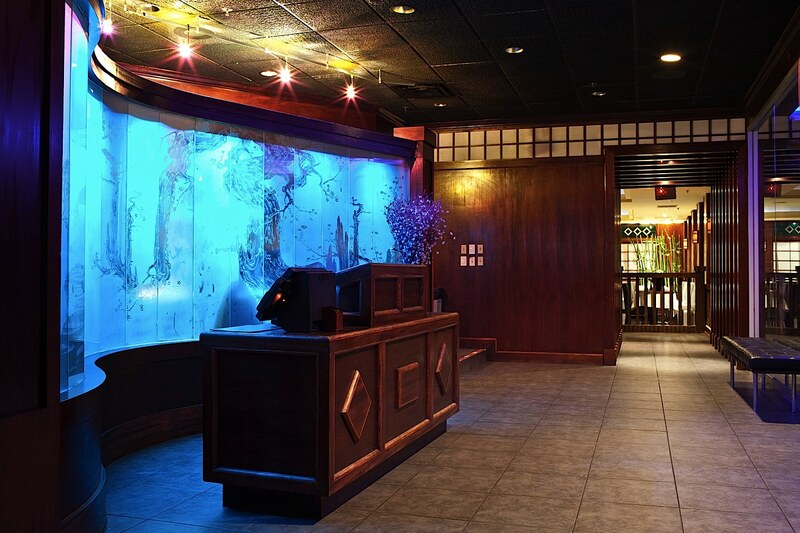 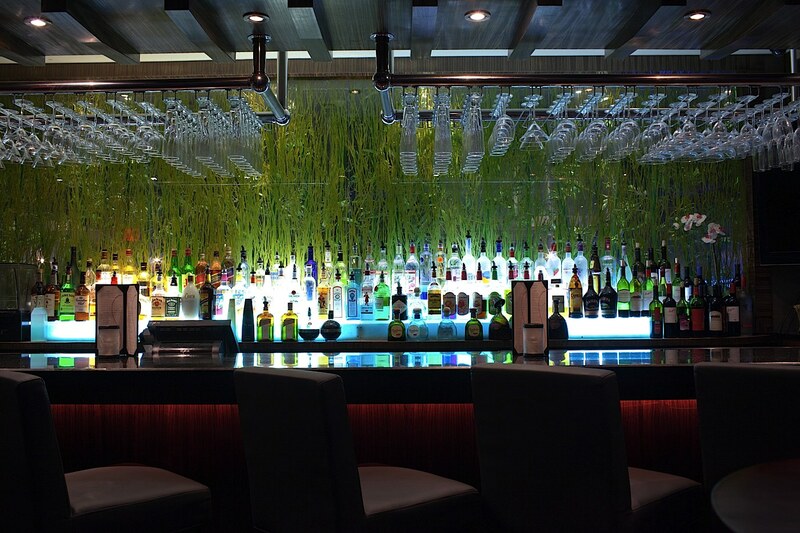 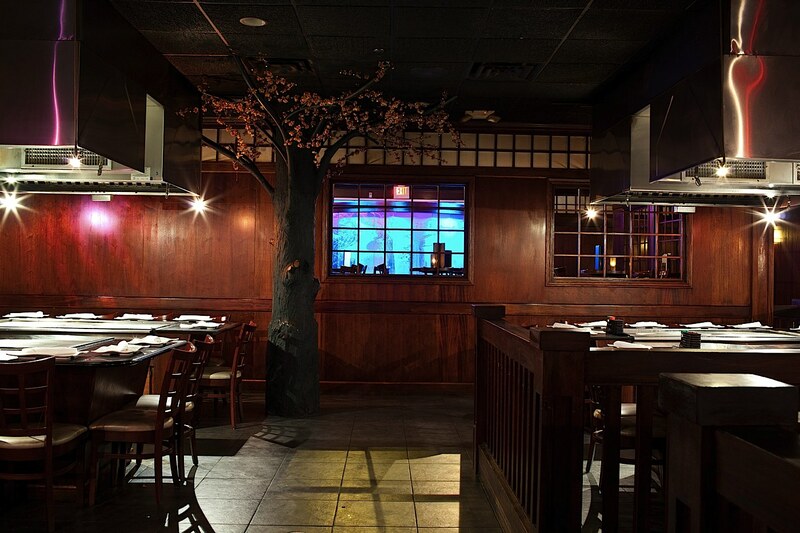 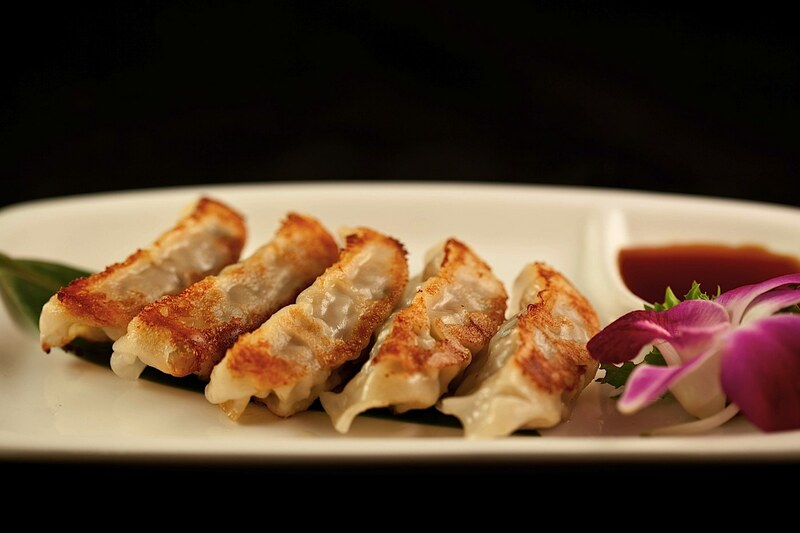 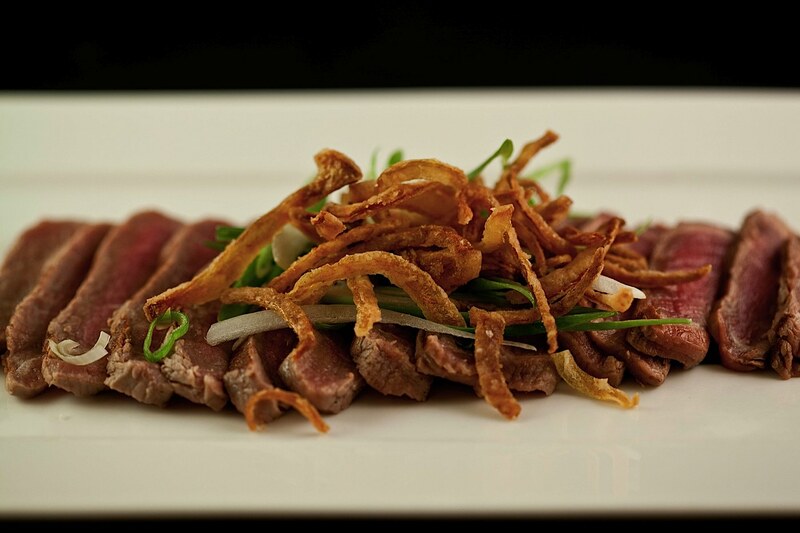 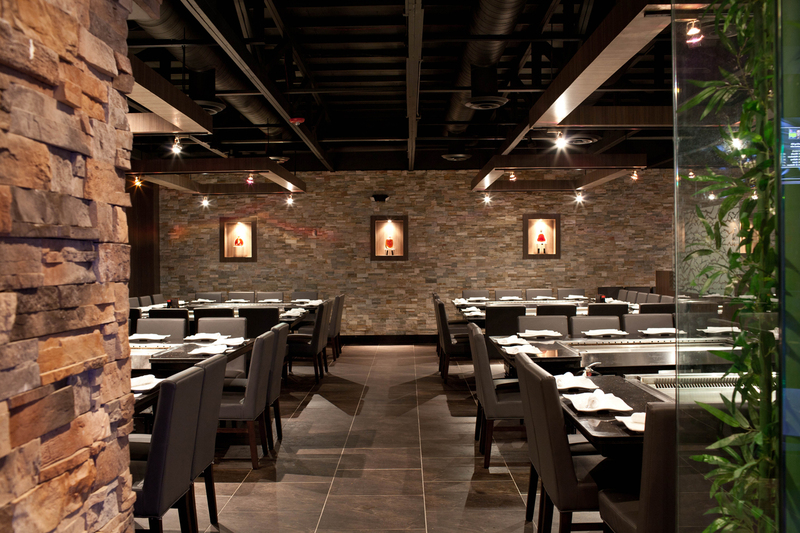 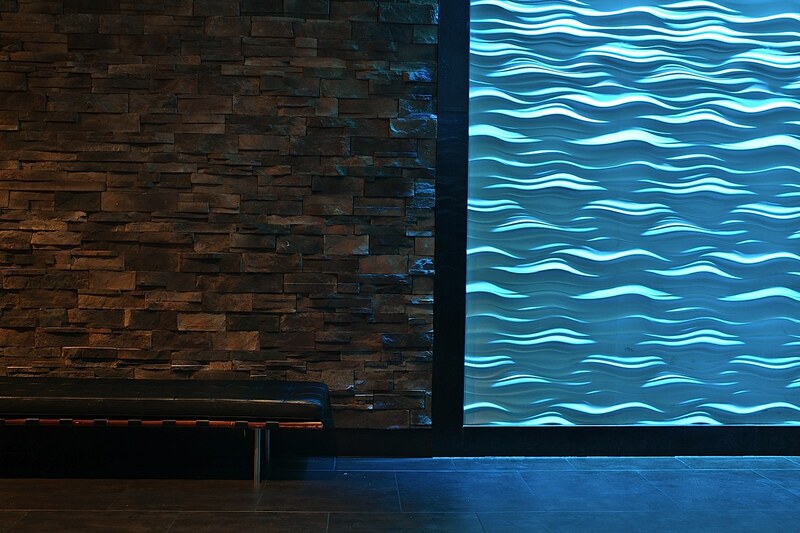 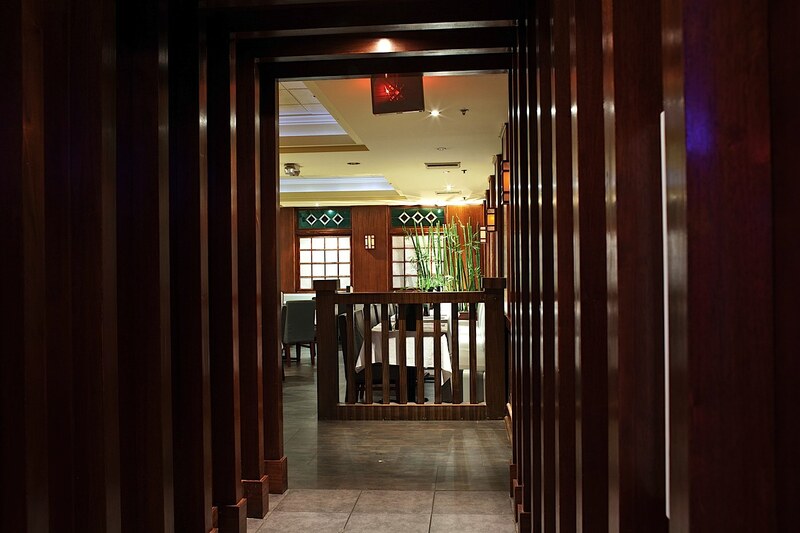 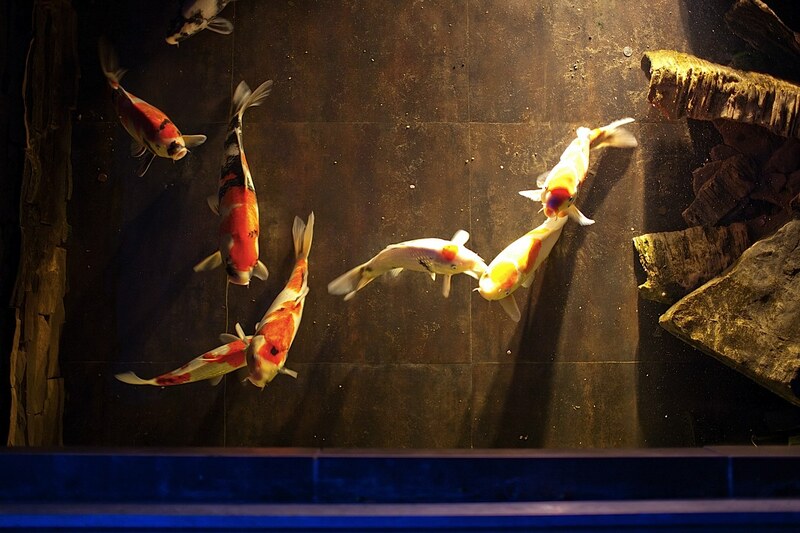 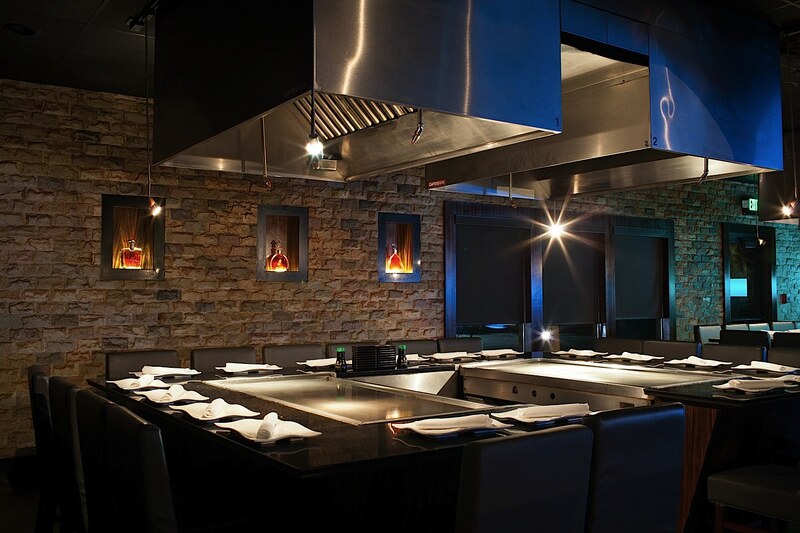 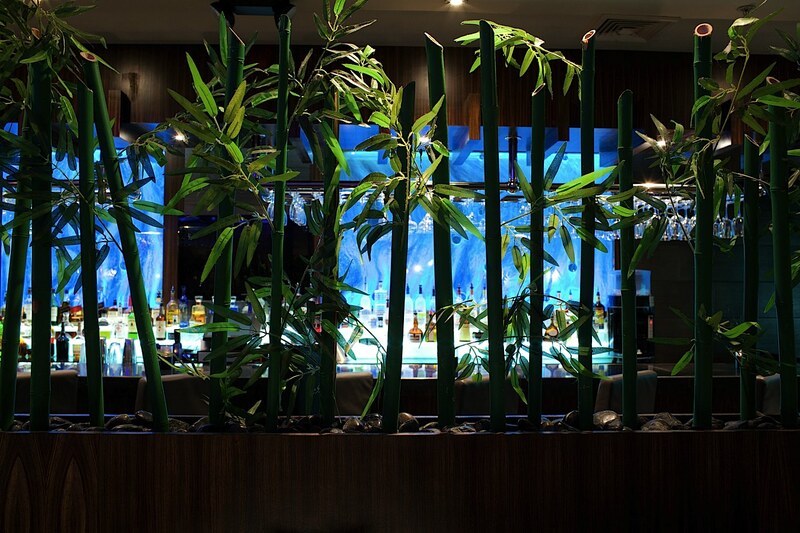 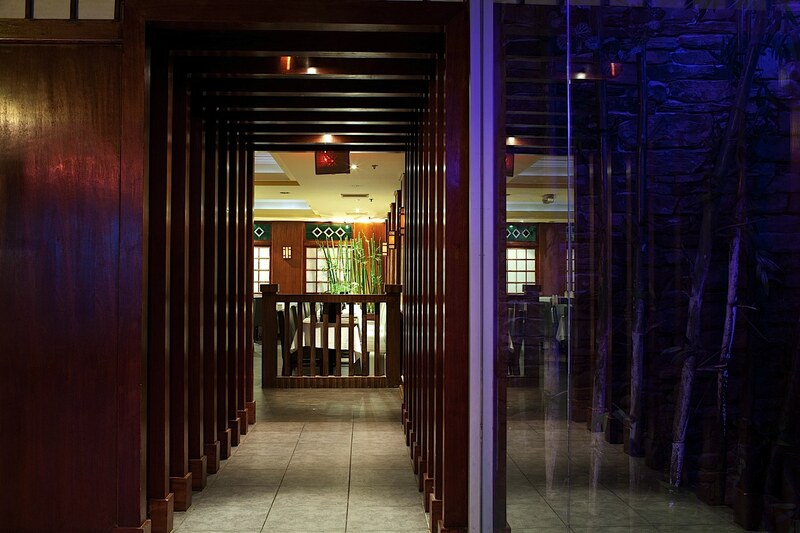 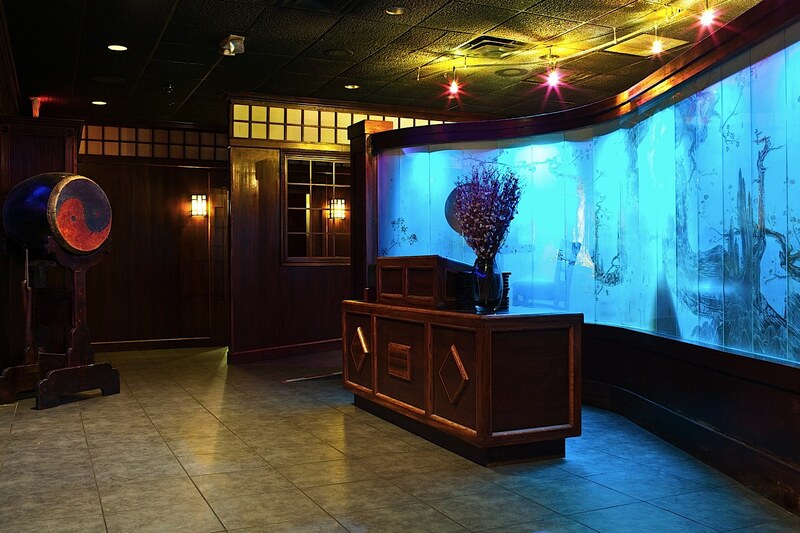 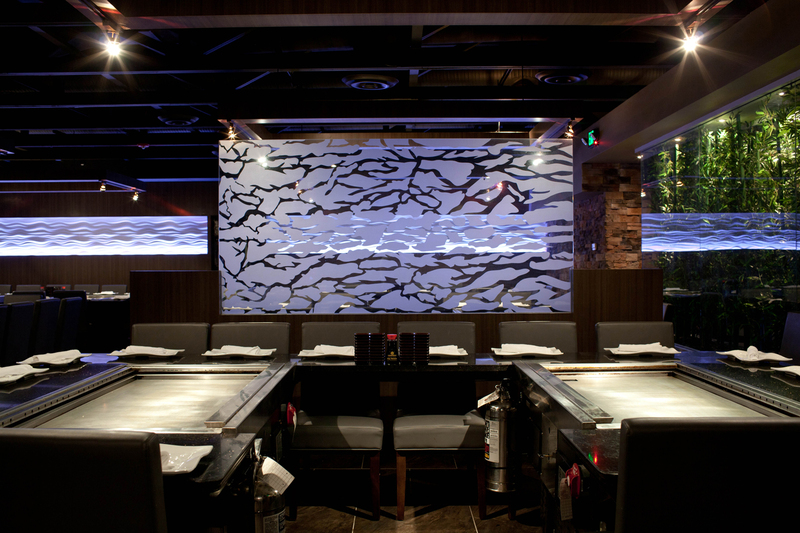 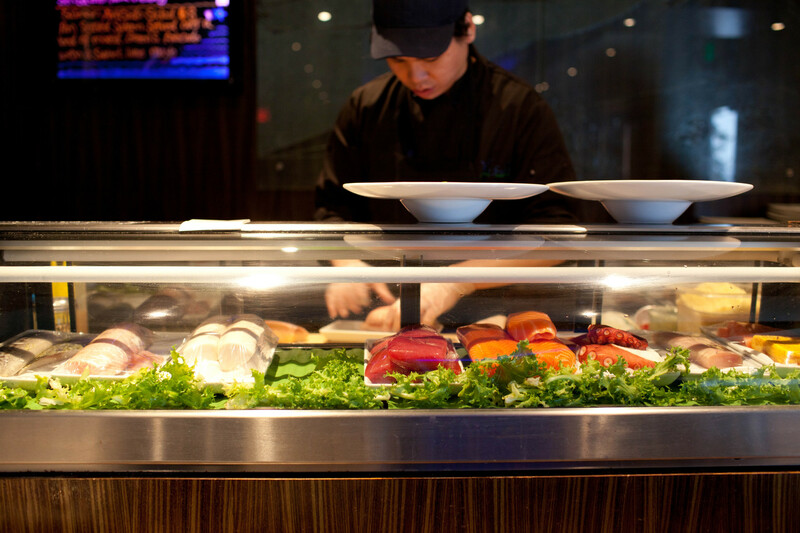 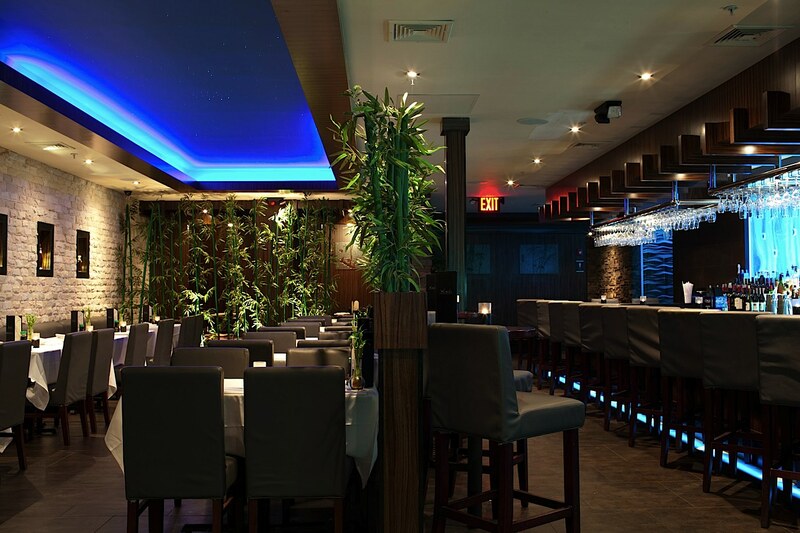 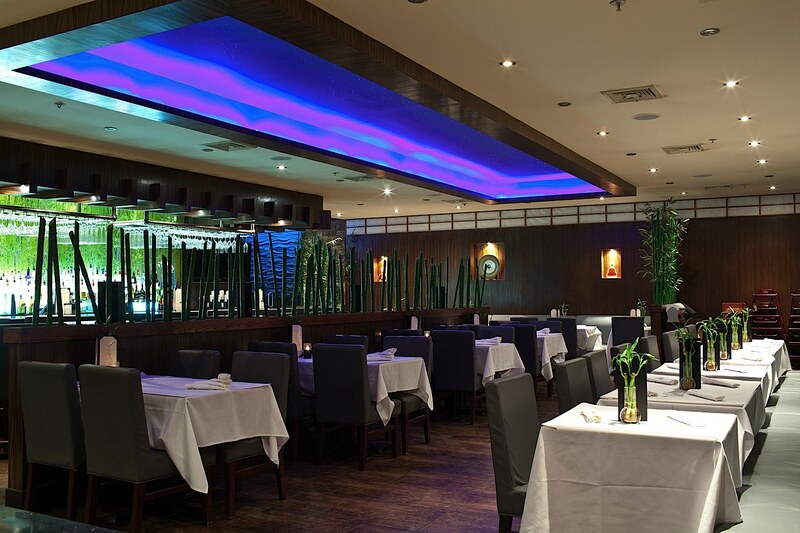 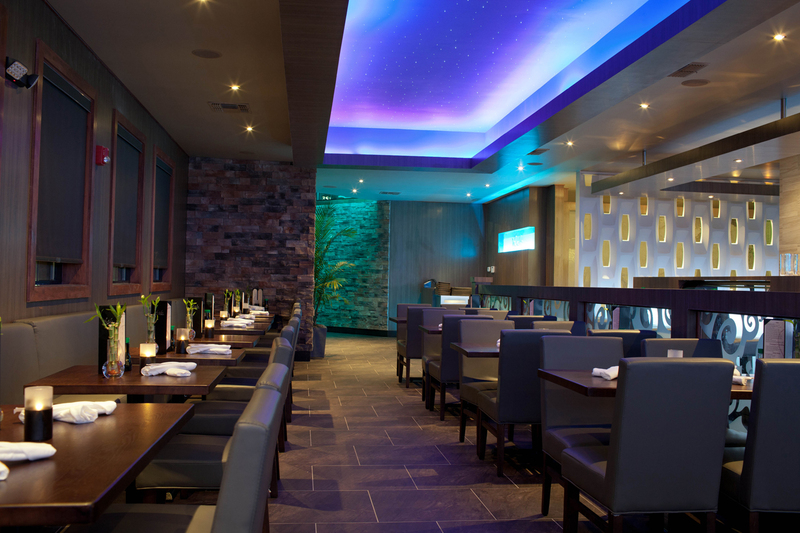 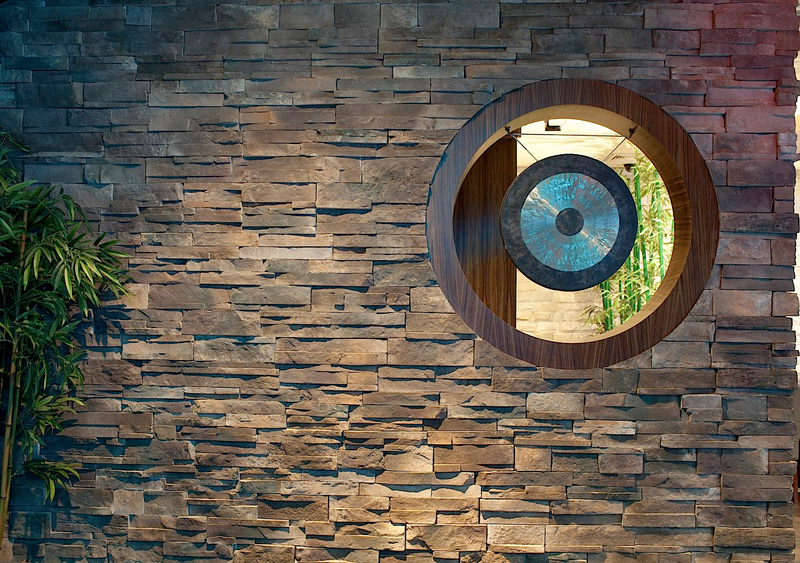 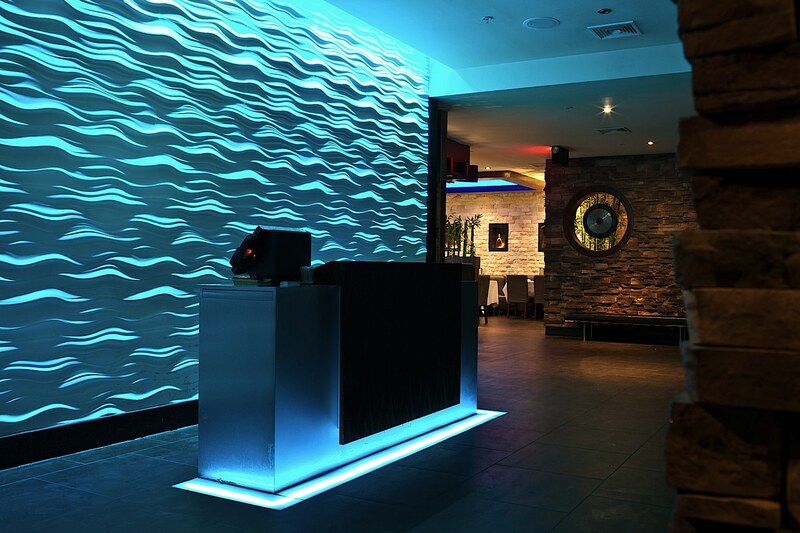 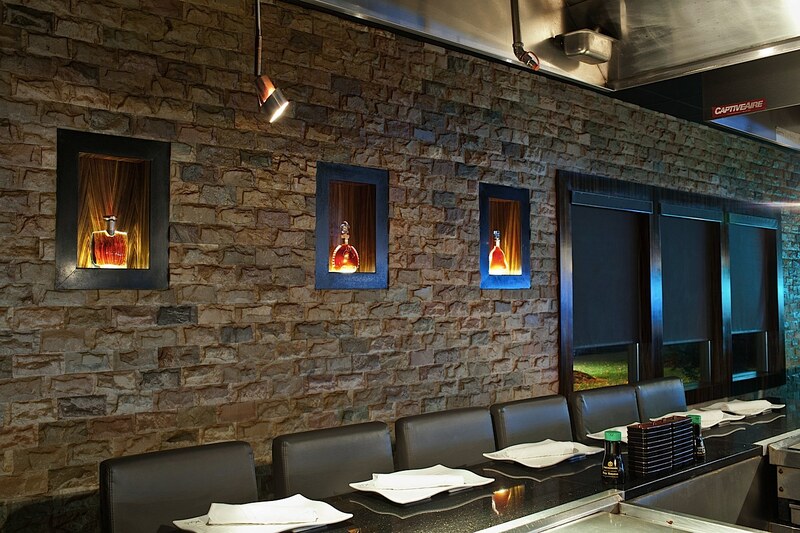 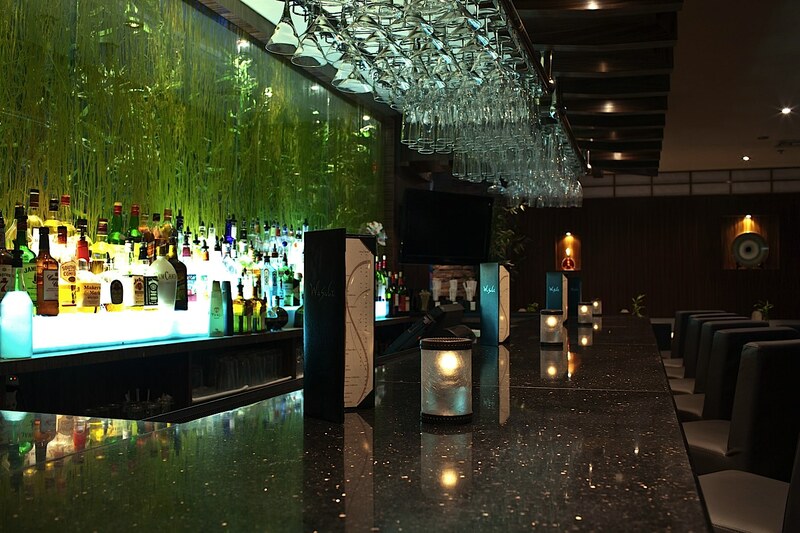 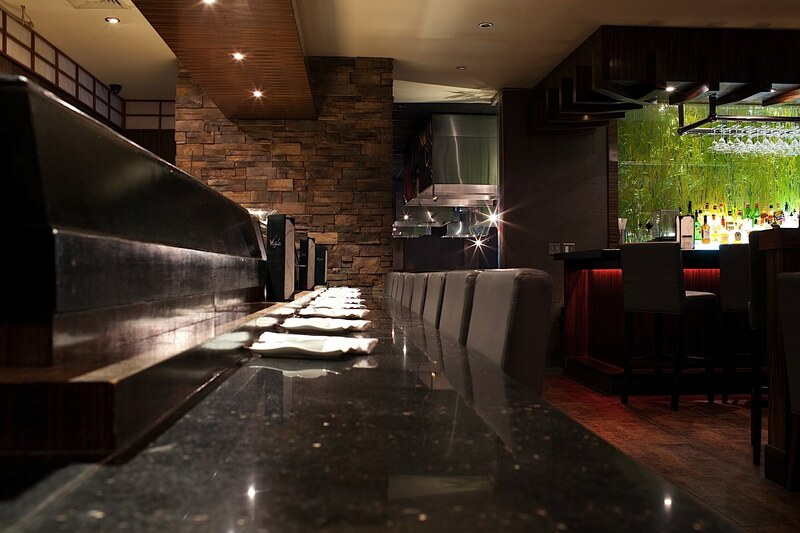 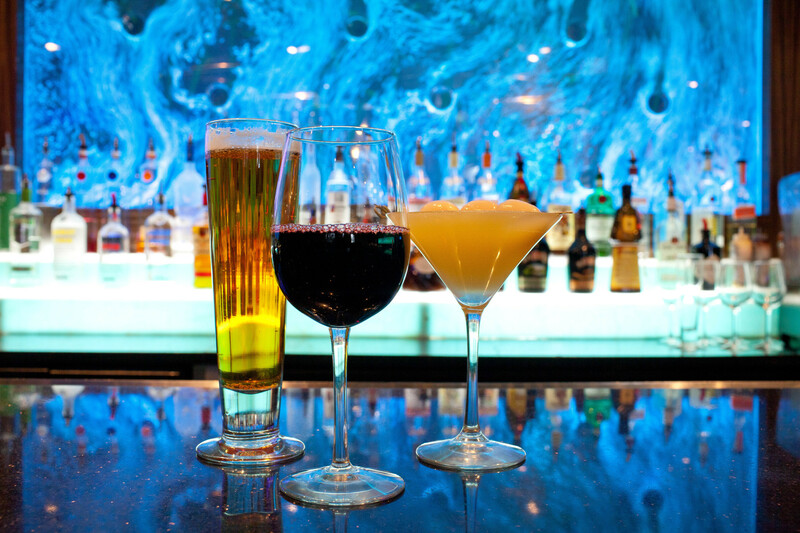 Join our Hibachi dining room where veteran chefs prepare spectacular displays of food right before your eyes. 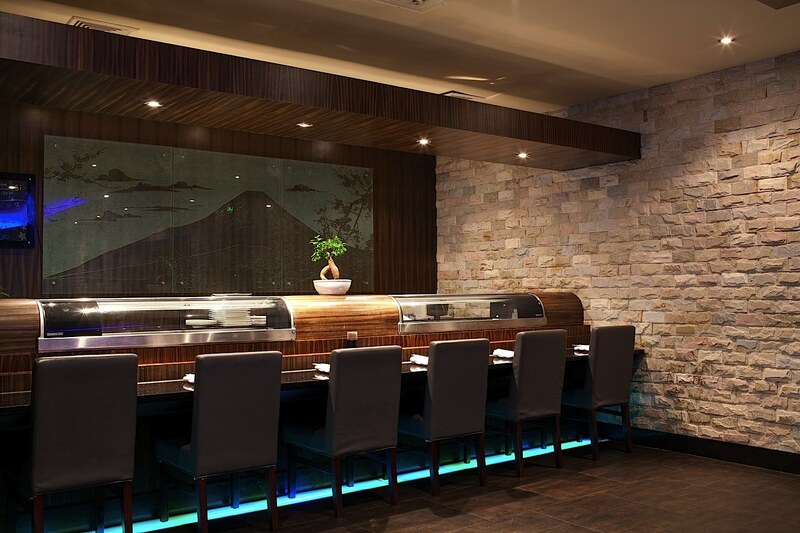 For guests who prefer more intimate surroundings, Our traditional dining room offers the finest sushi and modern Japanese cuisines. 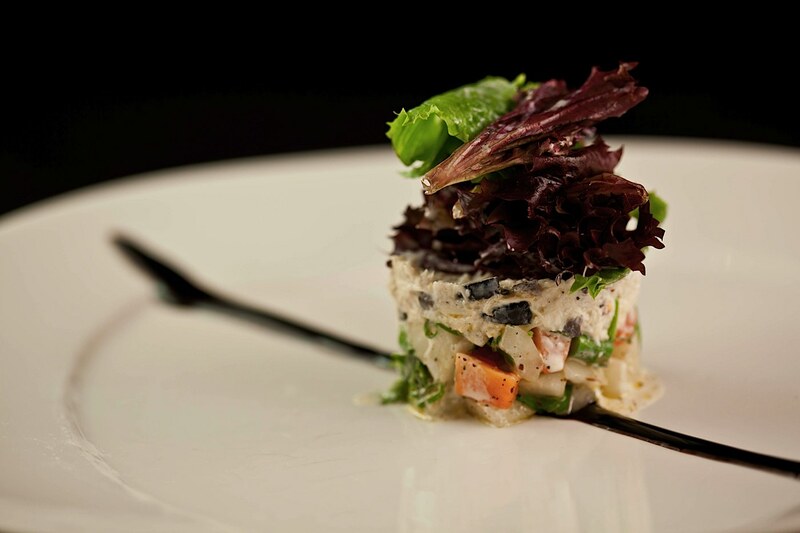 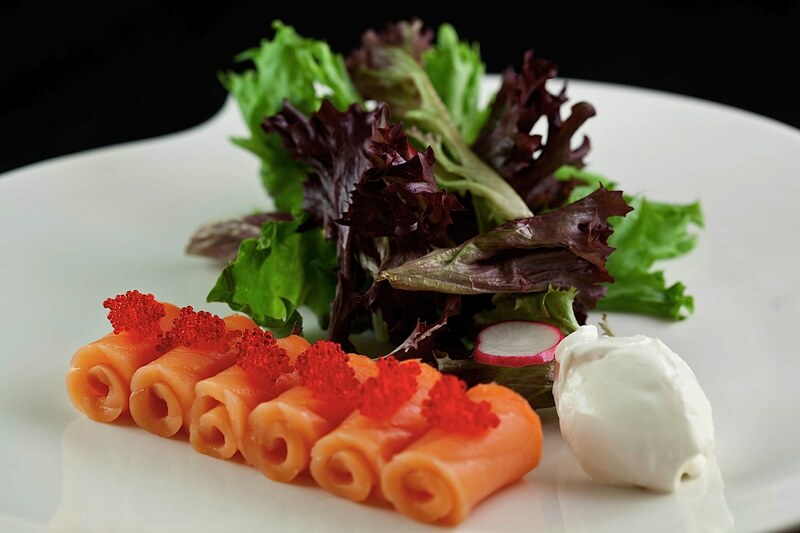 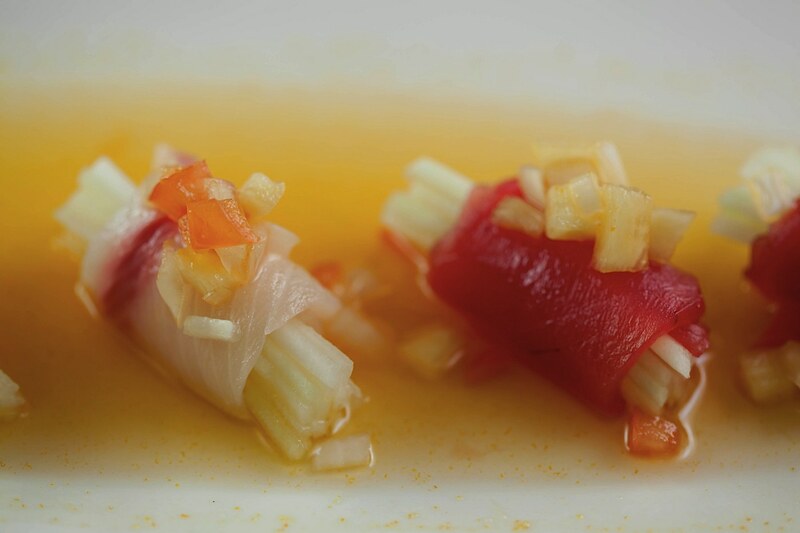 Regardless of your dining preference, we are confident that our guest will taste the difference that lies in the stellar quality and freshness of our carefully selected ingredients.